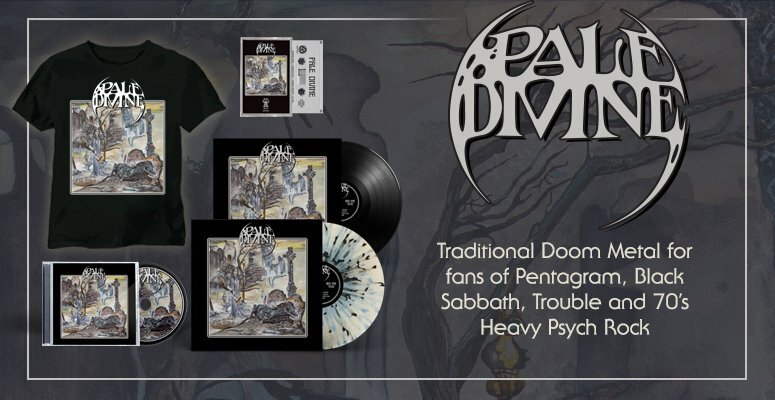 Dark Descent is honored to reissue ABSU's 1992 masterpiece "The Temples Of Offal" plus the cult "Return Of The Ancients" demo! The booklet is designed in the spirit of the original EP layout with attention to detail - even down to the original typeface! 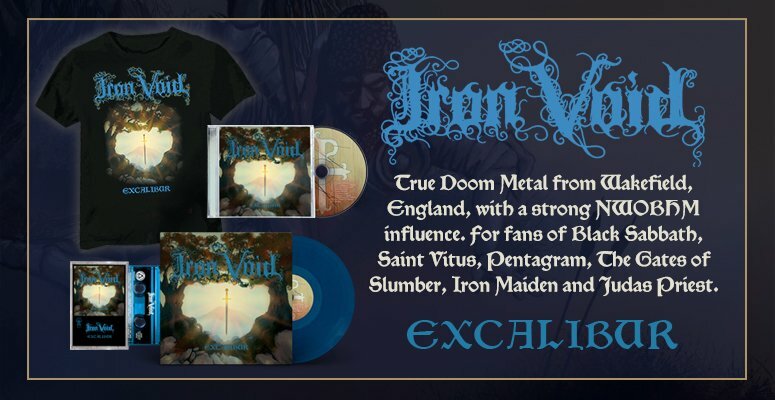 As a bonus, we have included the track "Abhorred Xul," composed when Absu was still called Azathoth, previously only available on the long out of print "Barathrum: V.I.T.R.I.O.L" 3-LP box set.